China’s decision to prohibit the import of solid waste from other countries, and its policies designed to promote development of renewable resources represent only the beginning of some structural changes. More sustainable development and environmental protection policies are bound to come. In this new era of the circular economy, China highly values the development of the renewable resources industry. What is more, recycling technologies are constantly evolving and improving, providing a boost to the industry. How can your company realize commercial opportunities related to the global trend of resource conservation in 2019? How can plastics feasibly contribute to the cause of sustainable development? 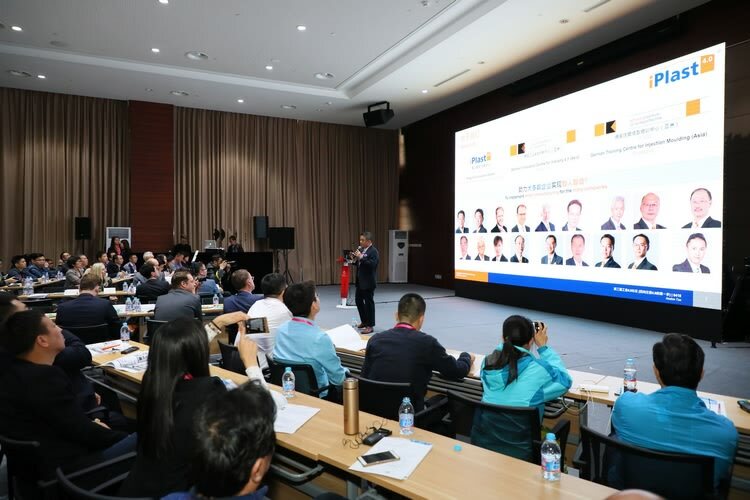 Focusing on the concerns of the industry, Chinaplas 2019 and CPRJ - China Plastics and Rubber Journal will jointly host the “Plastics Recycling & Circular Economy Conference and Showcase” in Guangzhou on May 20, 2019 (the day before Chinaplas 2019 opens). Visitors can view 15 simulation scenarios - from production, management and supply chain, including shift handover, KPI monitoring at multiple production sites, and material traceability. Additionally, visitors can assess the progress toward Industry 4.0, and its practical benefits, by using the “Inject 4.0 Online Diagnosis Service” for companies and the “Inject 4.0 Online Application Engineer Evaluation” for technical personnel. 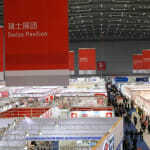 Moreover, Chinaplas 2019 also will offer customized consultation.